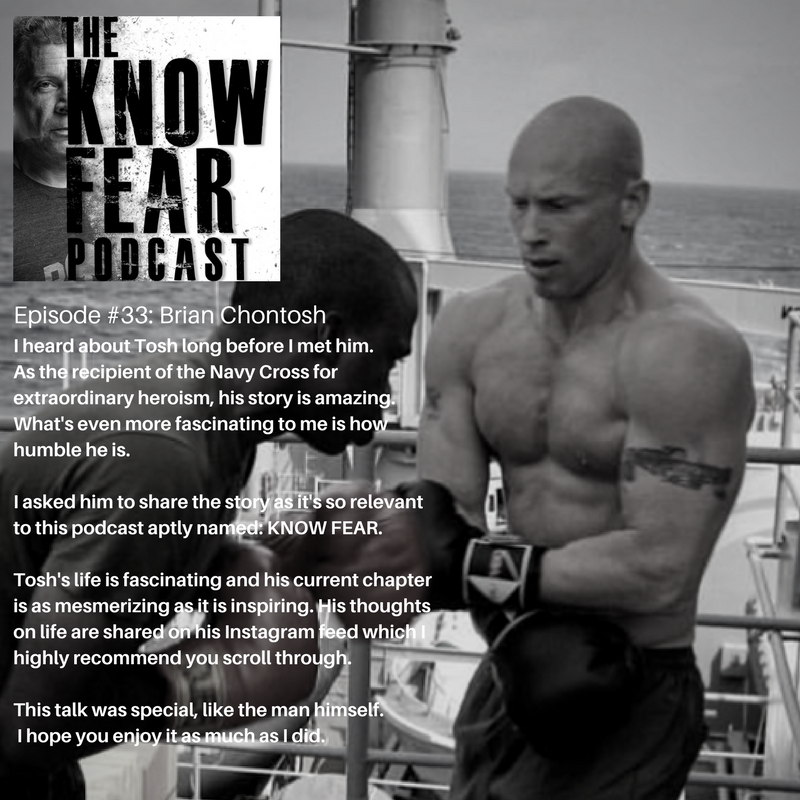 I asked him to share the story as it's so relevant to this podcast aptly named: KNOW FEAR. It's worth reading about the event online here. Tosh's life is fascinating and the current chapter is as mesmerizing as it is inspiring. 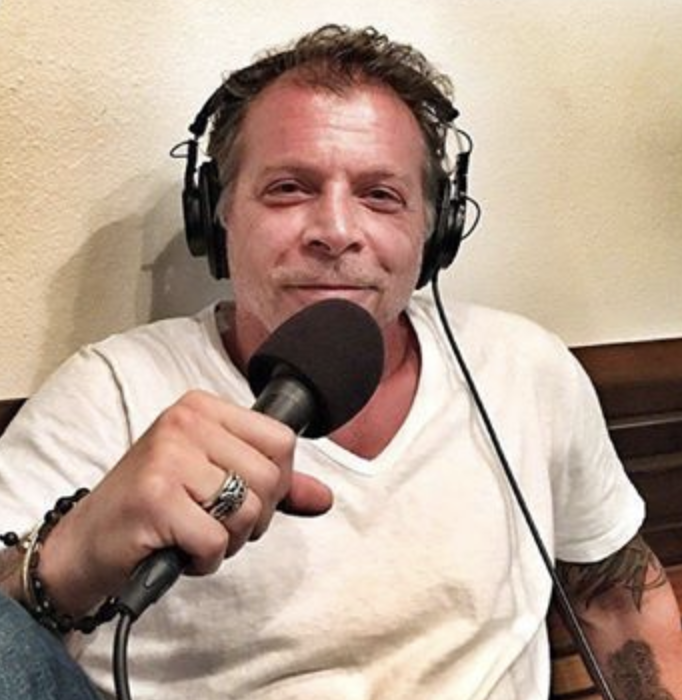 His thoughts on life are shared on his Instagram feed which I highly recommend you scroll through. This talk was special like the man himself. I hope you enjoy it as much as I did.